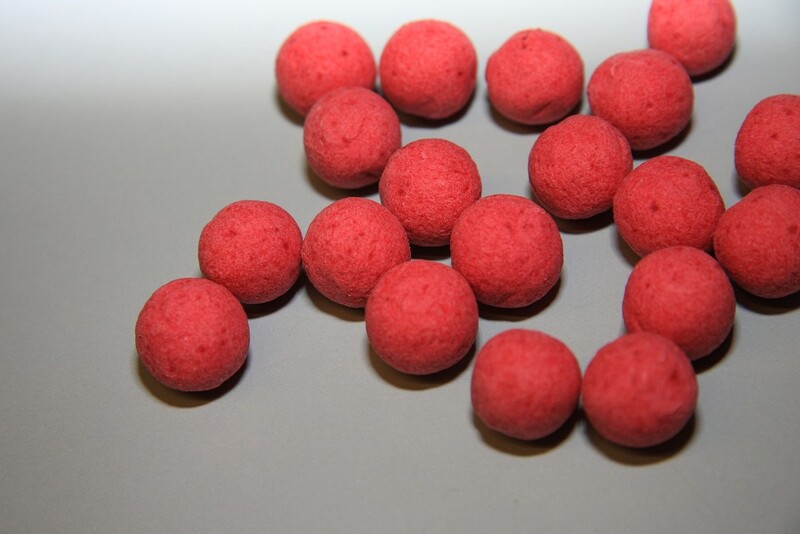 Pop-Ups are undoubtedly one of the most widely appreciated bait type on the market nowadays. Having the ability to elevate your bait above the deck clear of debris can be a great advantage in the right situation. Pop-Ups can be bought from all local tackle shops and on our website, but have you ever gone to the extra effort of making your own? Well, we caught up with Nutrabaits bait guru, Craig Owen to find out just how easy it is to make your very own Pop-Up, there's nothing more rewarding than catching on your own, home made bait so here's Craig's Step-By-Step Guide on how to make your own unique buoyant hook bait. 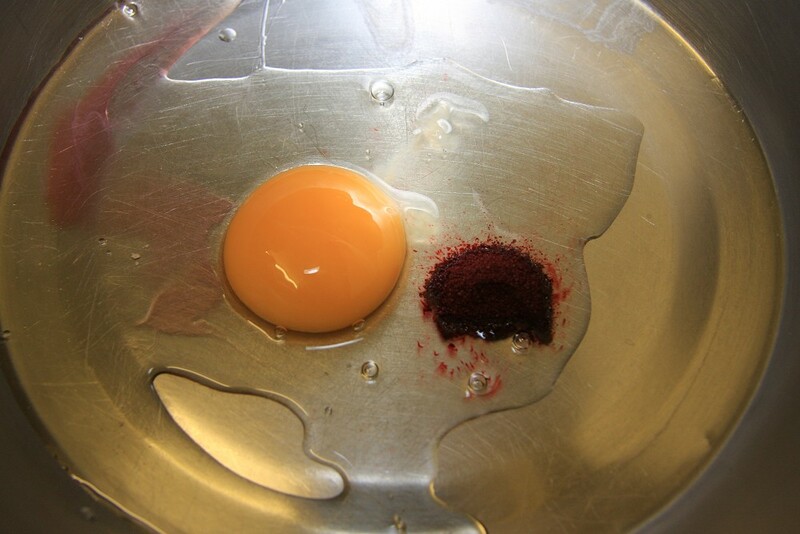 Break one egg into a bowl and add a generous tea-spoon of powdered dye the additives of your choice, for high attract pop ups we suggest a comparable quantity of flavour per egg as you would use for a 500g mix of free offerings. 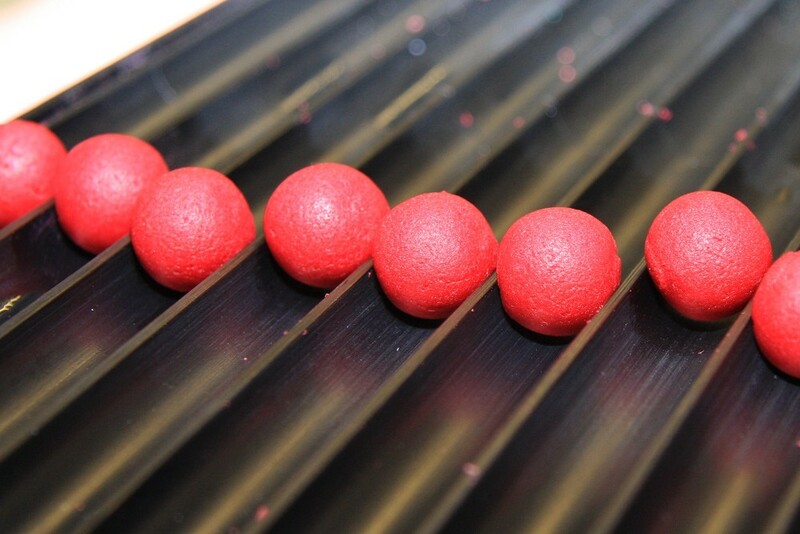 The shelf-life of the finished pop ups will be considerably longer than it would be for standard bottom bait boilies, but if you want to extend it still further - simply add 10ml of Preservabait. 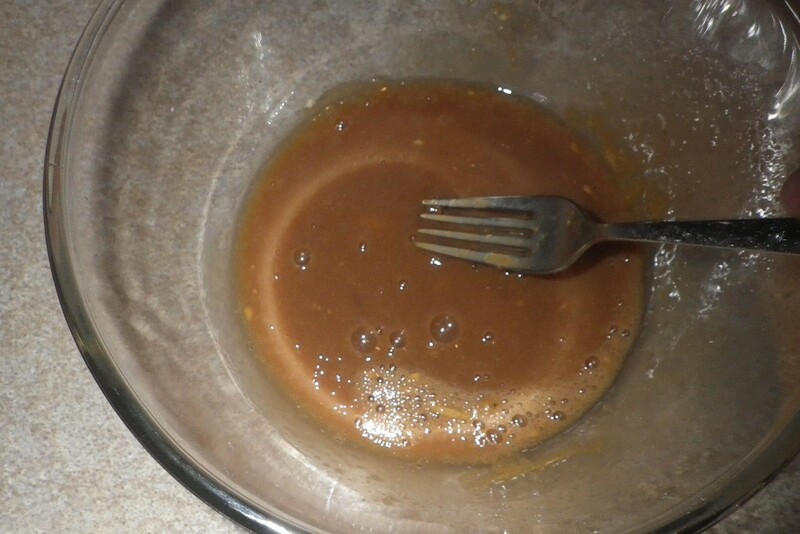 Thoroughly mix the contents of the bowl together. Gradually add the pop up mix until the required texture is achieved, this should be tacky and considerably stickier than if you were going to roll standard bottom baits. 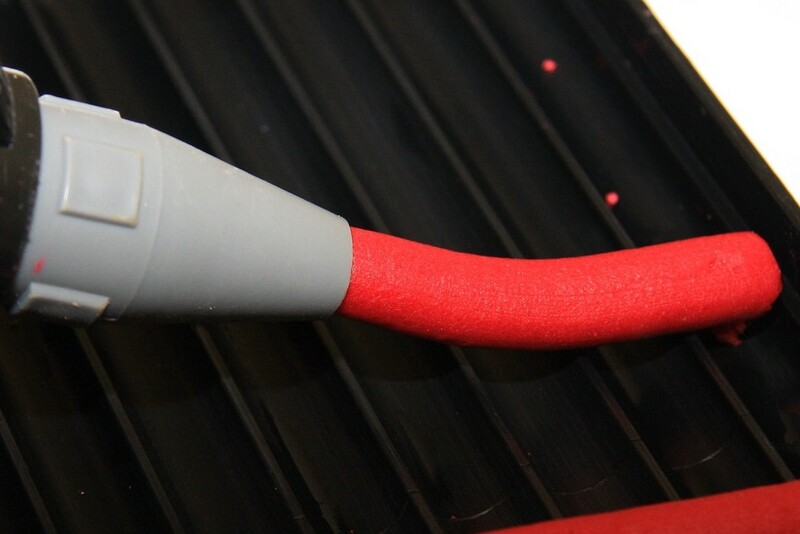 Leave to paste to stand for 5-10 minutes. 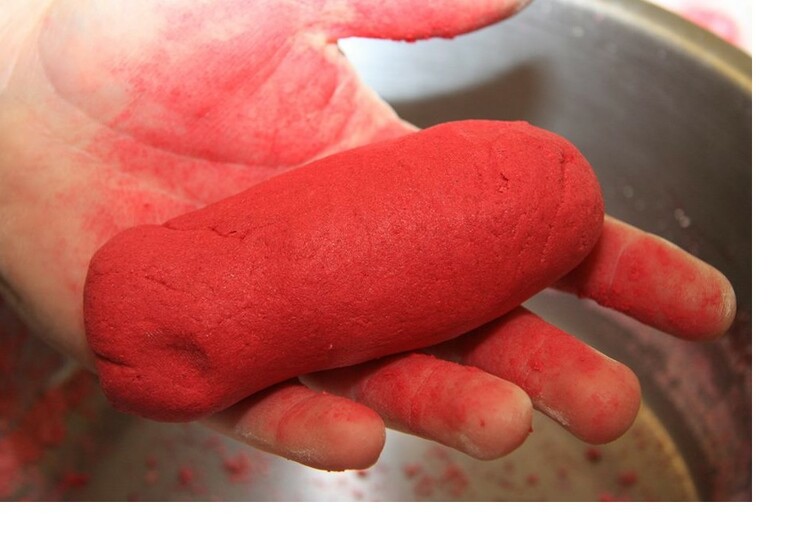 Roll baits to the required size, for best results use a bait gun of some description to produce the sausages and a rolling table to roll the baits. 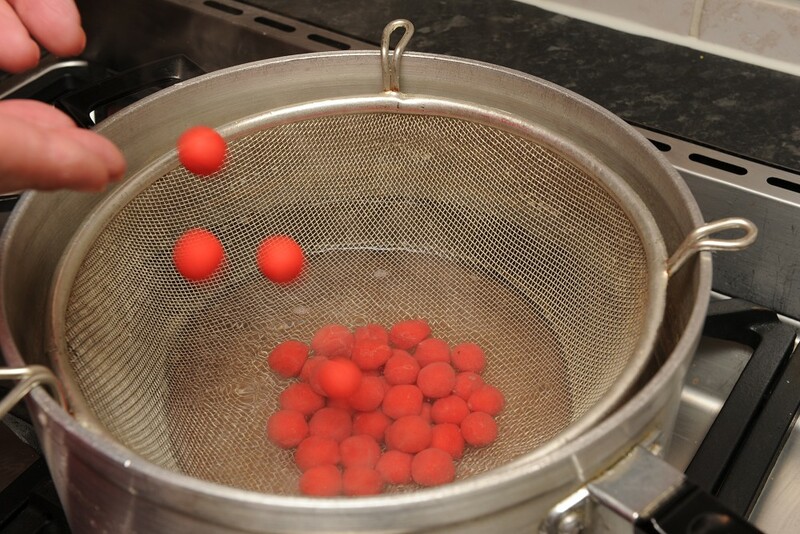 Boil for between 90 seconds and two minutes depending on size of baits and hardness required. It is very important to ensure the water does not go off the boil during the cooking process. Leave to dry over night before potting and then if extra attraction is required add a capful of neat flavour or a bait soak of some description.